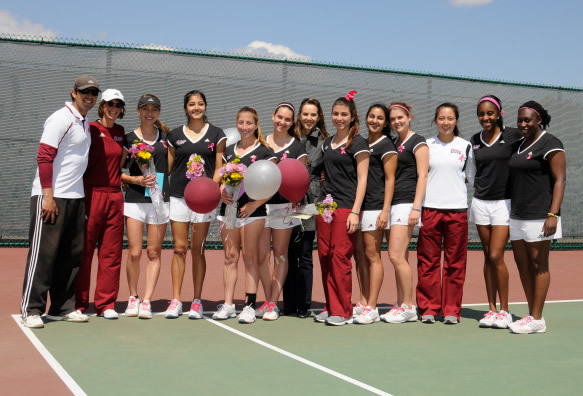 Women's Tennis Camp - New pictures! Improve Your Tennis Now - Tips! 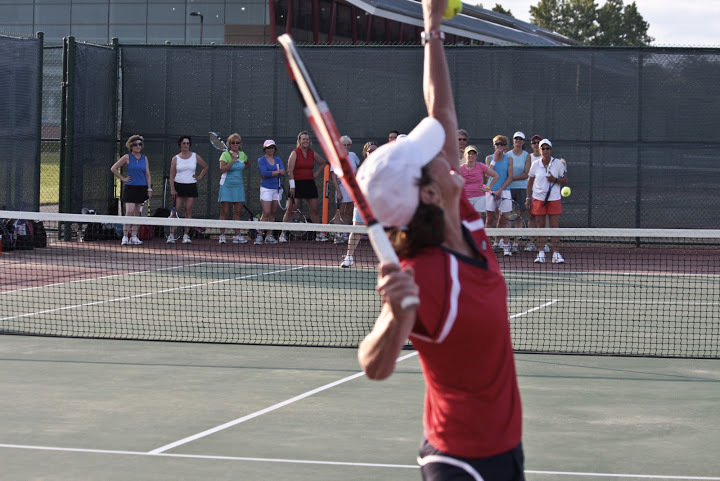 Volunteers needed to help Judy teach youth tennis clinics in Springfield, July 24-27 & July 31-Aug. 1 - Email for more information!